A recent court decision (Doug C. v. State of Hawaii (9th Cir. 2013)) is a good reminder to school districts about ensuring meaningful parental participation. In this case, the school went forward with an Individualized Education Program (IEP) meeting without the parent, after the parent had rescheduled four times. The court reasoned that failure to meet an IEP compliance deadline did not automatically deny a Free Appropriate Public Education (FAPE), and the school’s “decision to prioritize strict compliance over parental participation was clearly not reasonable.” The court stated that parental participation is more important than the schedules of other team members. At the IEP meeting, talk about how you will be kept informed about your child’s adjustments and progress toward annual goals. A parent can request to receive updates on their child’s progress and should make sure the agreed upon communication plan is noted in the IEP. 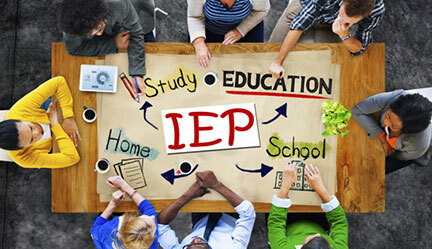 Many parents believe that their disagreement to an IEP will stop any proposed change to their child’s program. 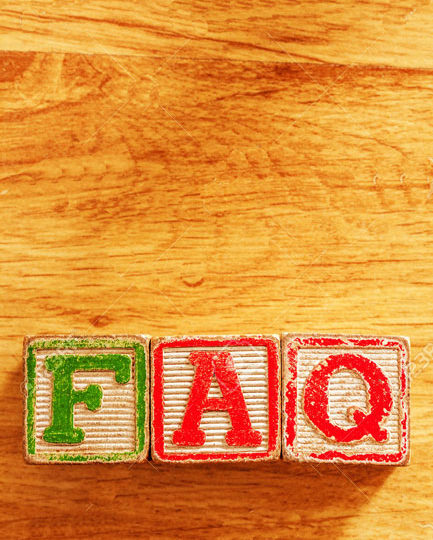 However, parent consent is not required when a change is made to a student’s IEP, nor is a school required to file due process before instituting a change to the child’s program. The school must provide the parent with prior written notice of the proposed change (CCSD issues an Intent to Implement form). 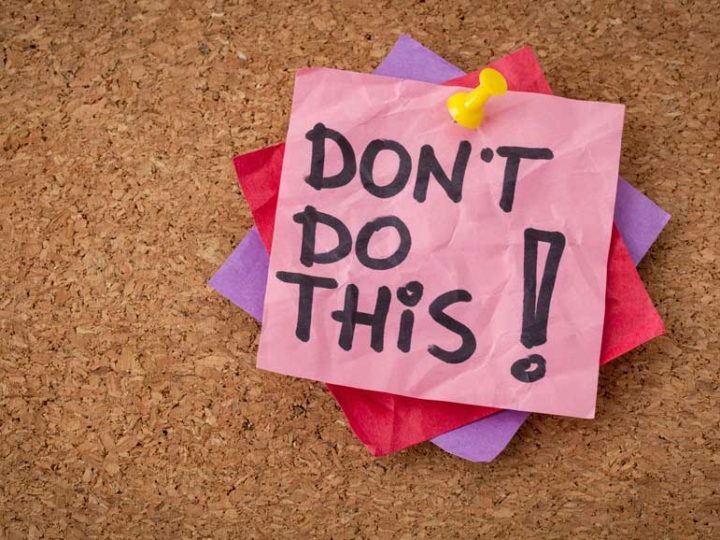 At that point, a parent must file a due process complaint to stop any changes to the child’s program from being made. This is called the “stay put” provision of the law. If a parent does not file due process, the change occurs despite the a parents’ lack of consent. How will my child participate in the general curricula? What opportunities will my child have for extracurricular activities? How much of their time will be in the general education classroom? Do my child’s objectives describe the steps to accomplish the goals? What skills and behaviors do I want my child to learn? Is it clear who is responsible for delivering each service in the IEP? What progress did my child make toward last year’s annual goals? 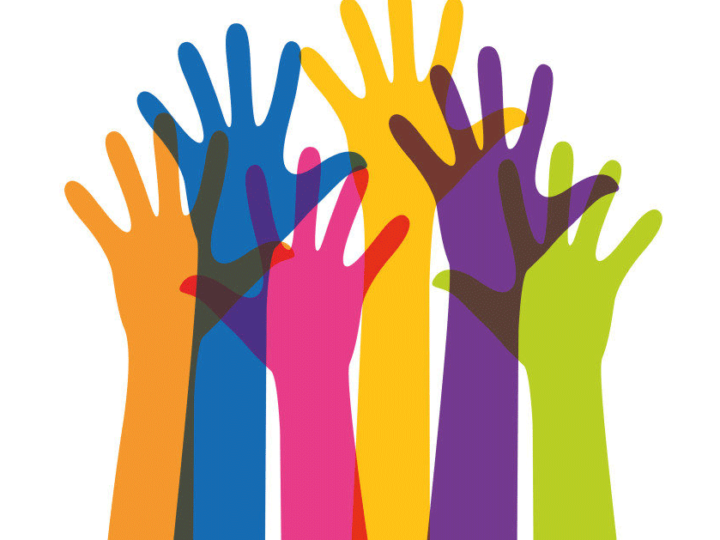 How does my child’s IEP include her in the school community? 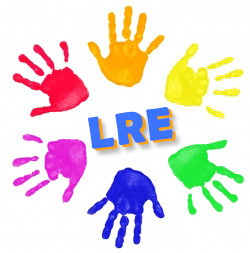 Related services are supportive services that allow a student to benefit from special education. It can include additional staff services, medical services, parent counseling, psychological services, transportation, health services, etc. A parent can request these services and the IEP team decides if these services are needed. Any necessary related services must be listed in the IEP. Supplementary Aids and Services refers to aids, services, and other supports that are provided in general education settings or other education settings that allow special education children to be educated with typical peers to the maximum extent appropriate. Assistive technology devices are examples of such services. Examples of possible accomidations include: extended time to complete projects, use of a calculator or tape recorder, use of additional support staff, interpreters, etc. School and parent communication should be listed in this section of the IEP. After a child’s IEP is developed, the Team must ensure that the child is educated with typical peers to the maximum extent appropriate and that special classes, special schooling, or other removal from the regular education environment occurs only if the nature or severity of the disability is such that education in regular classes with the use of supplementary aids and services cannot be achieved satisfactorily 34 CFR 300.114 (a) (2).